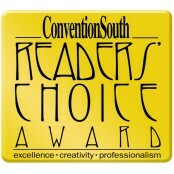 Aramark is the exclusive food and beverage provider at the Greater Richmond Convention Center. Aramark’s wide range of culinary services meets the needs of any crowd. Menus are developed to satisfy a variety of requirements from dietary restrictions and allergy-free requests to special-event catering. 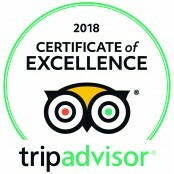 Combining great events with great meals creates an atmosphere and experience visitors will remember. Every planner has different needs. That’s why Aramark’s staff is always ready to adapt, whether it be serving a 10-person meeting or a full-service, 5,000-guest formal dinner. Aramark can handle any need that may arise and will remain with the client every step of the way — managing dietary restrictions, accommodating special requests and more. 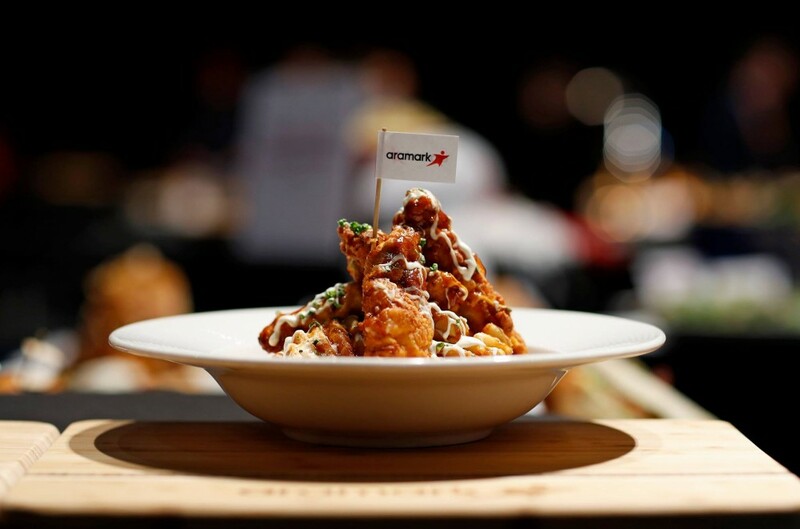 From customized menus to extraordinary decor, Aramark provides the service necessary to satisfy a dynamic clientele. Aramark’s innovative solutions, custom menus and beverage options help drive traffic to booths and help exhibitors stay productive throughout their conventions. The exhibitor hospitality program has been designed for exhibitors to maximize their productivity. Since many exhibitors are not able to step away from their duties, Aramark allows for meals to be delivered to the show floor. 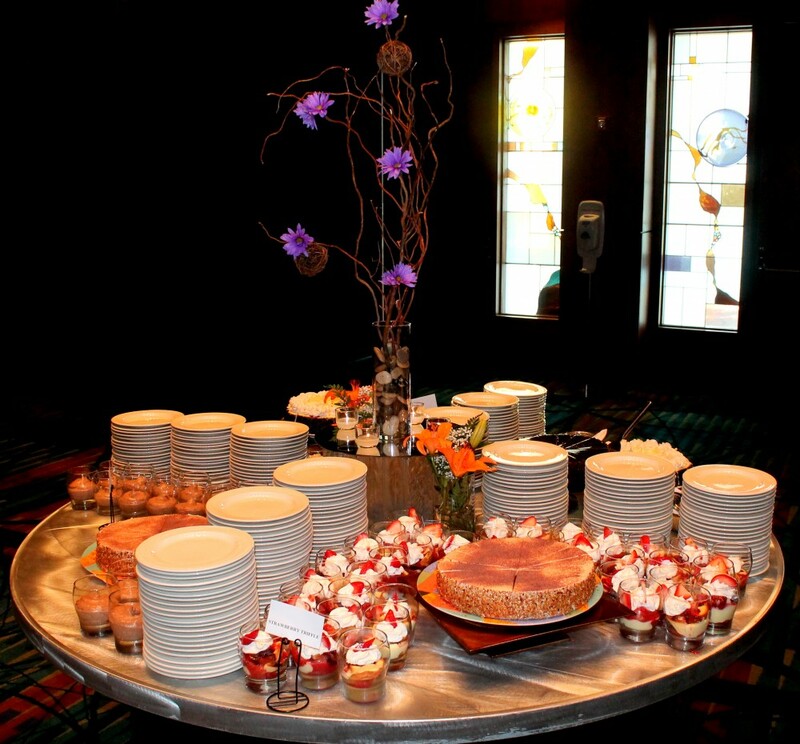 From box lunches to luncheon buffets, Aramark provides delicious and nutritious meals for the entire event staff. Aramark also will work with exhibitors to feature food sampling at their booths — a great way to attract customers. Whether it’s the fresh aroma of popcorn or a hosted espresso machine, it’s tough for any attendee to ignore these enticing treats. Aramark’s concession services extend far beyond the traditional fare, including fresh paninis, salads and more. Chefs pride themselves on constantly creating menu selections that cater to the ever-changing tastes of today’s fans and audiences. Complementing regional favorites, incorporating local traditions, integrating with brand names — Aramark concessions exemplify quality, variety and convenience. No food or beverage is allowed into the GRCC without approval by Aramark. Aramark also maintains the liquor license for the GRCC. All alcoholic beverage services must be arranged through Aramark. For assistance with Aramark Food and Beverage Services, contact the Aramark Sales Department at (804) 783-7303. 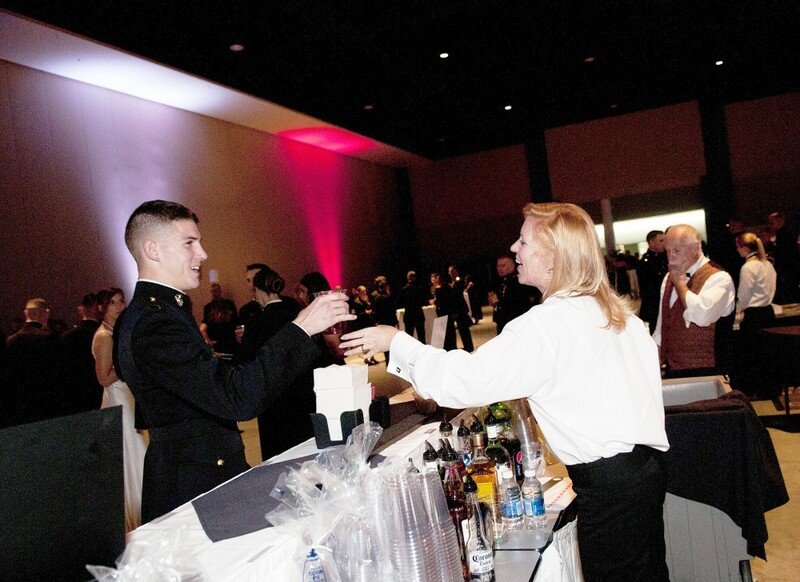 Aramark is the exclusive food and beverage service provider at the Greater Richmond Convention Center and provides guests with several options for dining within the facility.